Soon you will be able to see the successor of Renault Duster in 2017. Renault is a popular car in the SUV segment which has found over 1 million unit sales worldwide. 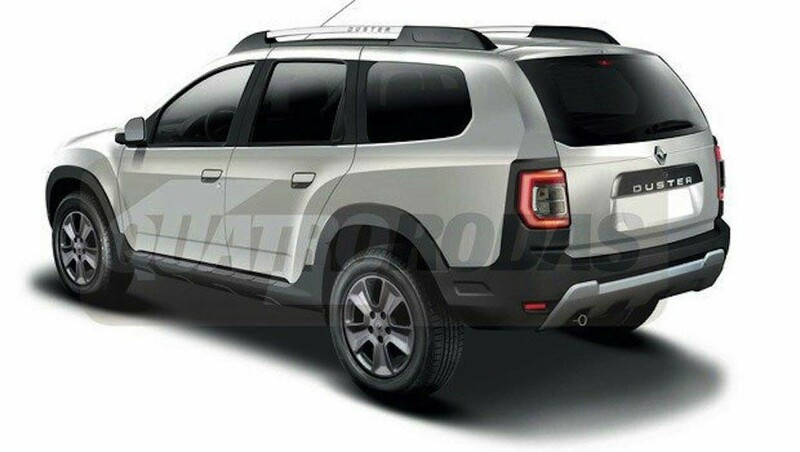 Quatrorodas reported the next-gen Renault Duster renderings which is going to be a 2017 model. Sources reveal that the 2nd generation of Renault Duster is almost similar to the recent face-lift version of Renault Duster. The new model is going to based on upcoming “modular” platform. While the current version of Renault Duster 7 seater measures 4.3 metres in length, the upcoming next-gen version of Renault Duster would measure 4.5 metres in length. It is reported that there will be 2 variants of next-gen Renault Duster. A regular 5-seater variant and the extended 7-seater variant. The indication of ‘modular’ platform is nothing but a CMF architecture. The 7-seater Renault Duster would be launched after the introduction of regular 5-seater Renault Duster. India being the 4th largest market for Renault Duster, it has manufactured a high degree of localization at Chennai plant which is backed by Renault-Nissan Alliance. The 7-seat version of new Duster would pose as an ideal rival to Mahindra Scorpio which falls in similar price tag. 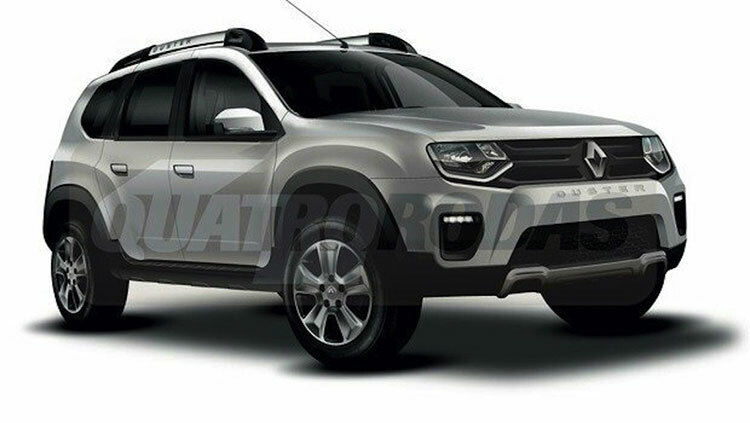 We hope you liked the renderings of upcoming next-gen Renault Duster ( 7-seater). Do let us know your views on upcoming Duster by commenting below. For continuous car and bike news in India do follow us on Facebook and Twitter. You can also subscribe to our NewsLetter for more.